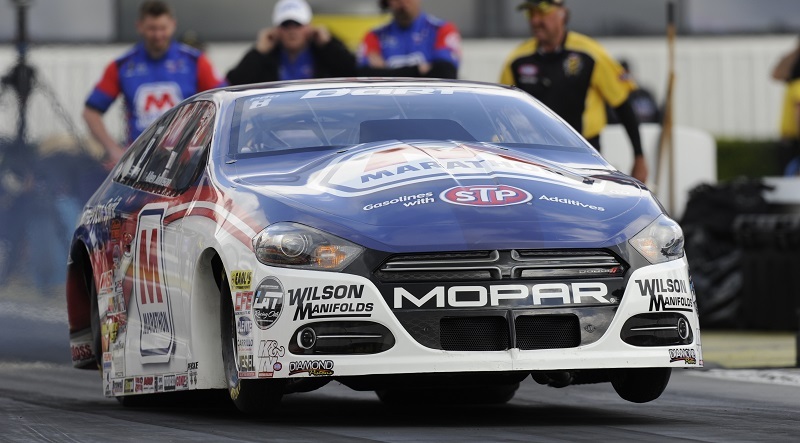 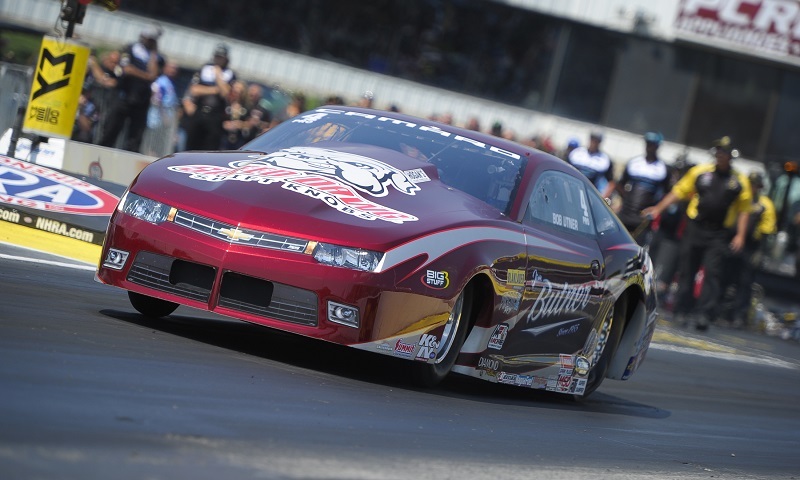 Racing at Texas Motorplex means a great deal to Pro Stock’s Chris McGaha. 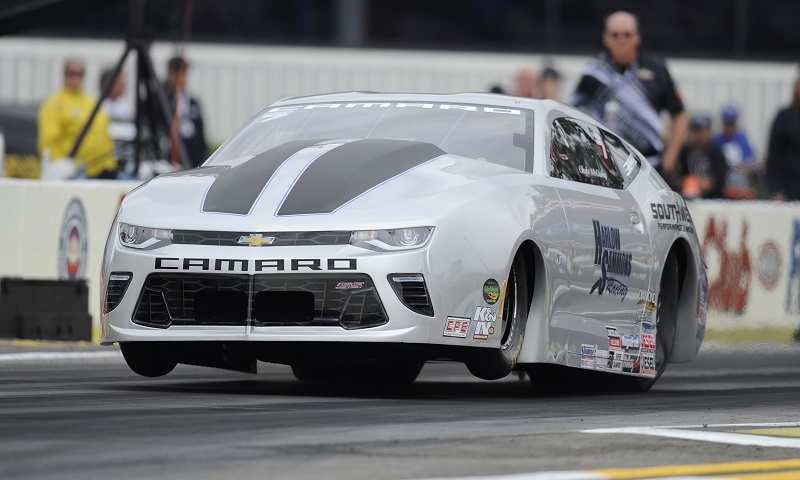 NHRA announced Wednesday evening that the Pro Stock Car category, which will compete at all 24 Mello Yello Drag Racing Series events next year, will feature eight-car fields at nine selected events during the season. 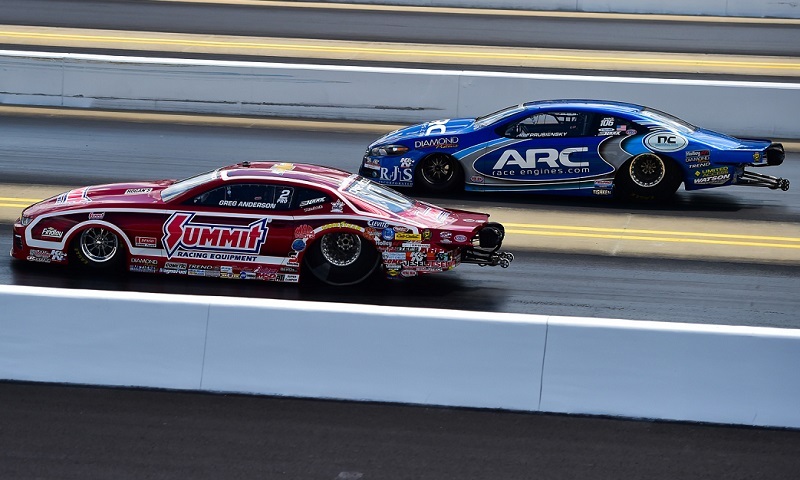 Gateway Motorsports Park, the site of this weekend’s AAA Insurance NHRA Midwest Nationals, will always have a special place in the heart of two-time world champion Erica Enders. 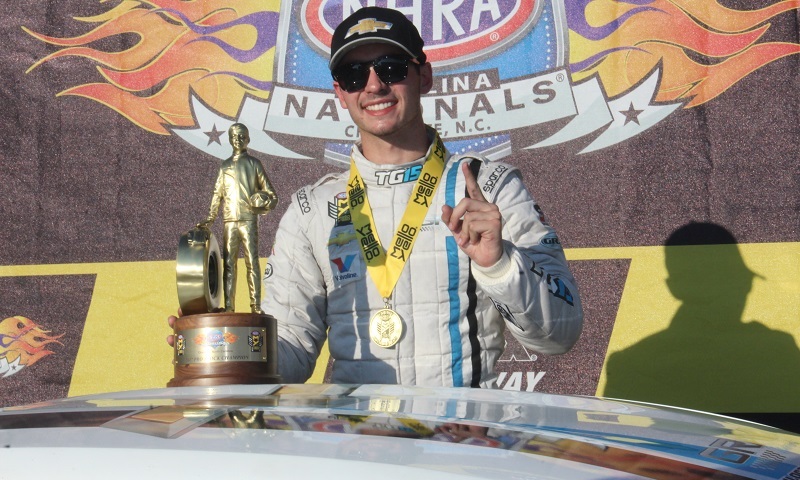 Tanner Gray (Pro Stock) and Eddie Krawiec (Pro Stock Motorcycle) scored big wins to open the playoffs during final eliminations Sunday at the 10th annual NHRA Carolina Nationals. 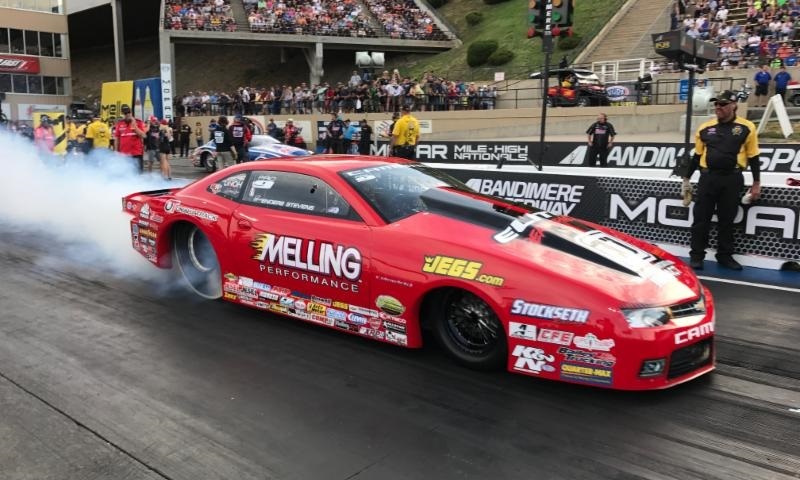 The regular season in 2017 looked far different for Jason Line than his NHRA Mello Yello Drag Racing Series championship season a year ago. 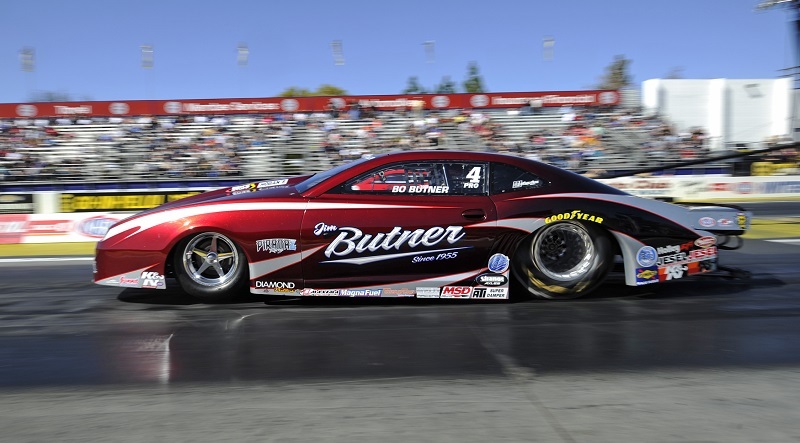 It has already been a banner NHRA Mello Yello Drag Racing Series season for Bo Butner. 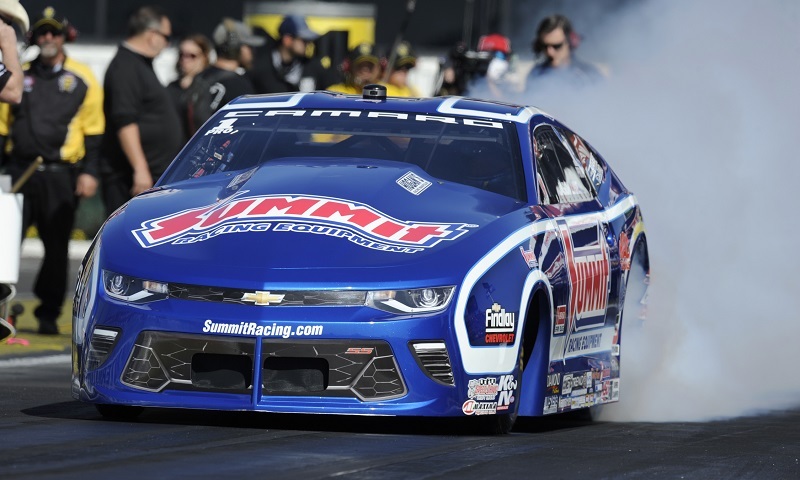 Racing at Summit Racing Equipment Motorsports Park during the Summit Racing Equipment NHRA Nationals, it would be almost impossible for Pro Stock standout Jason Line to miss his sponsor’s presence at this weekend’s race. 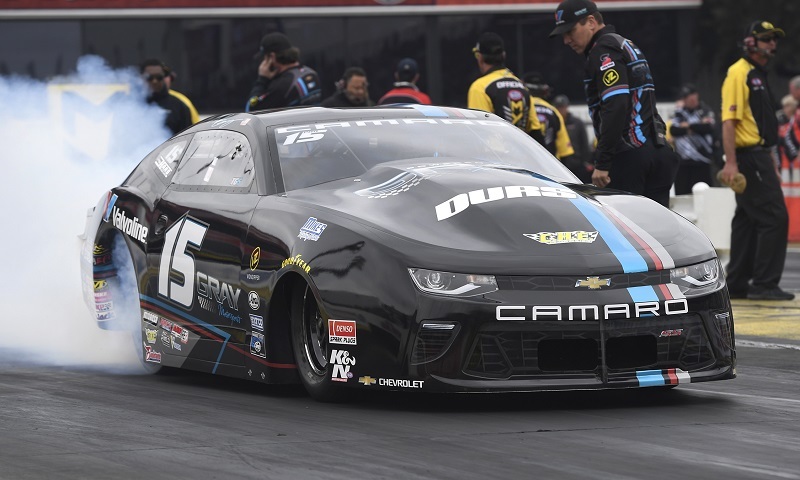 It took more than two years and eight final round appearances before Bo Butner grabbed his first career Pro Stock win two weeks ago in Houston. 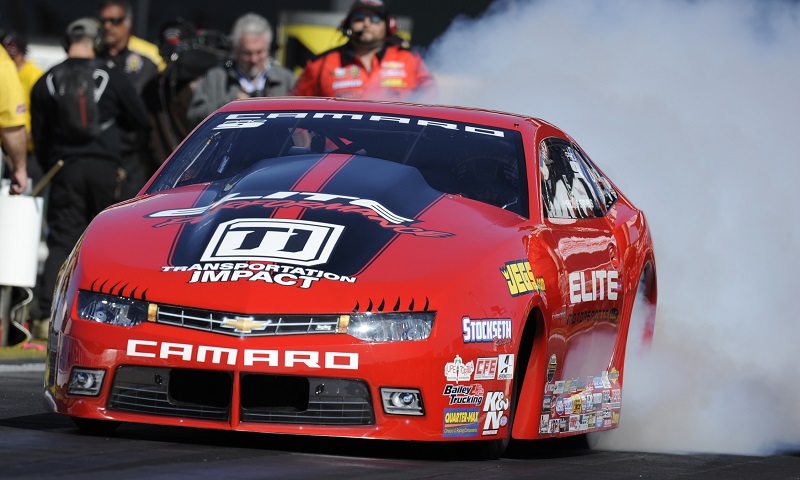 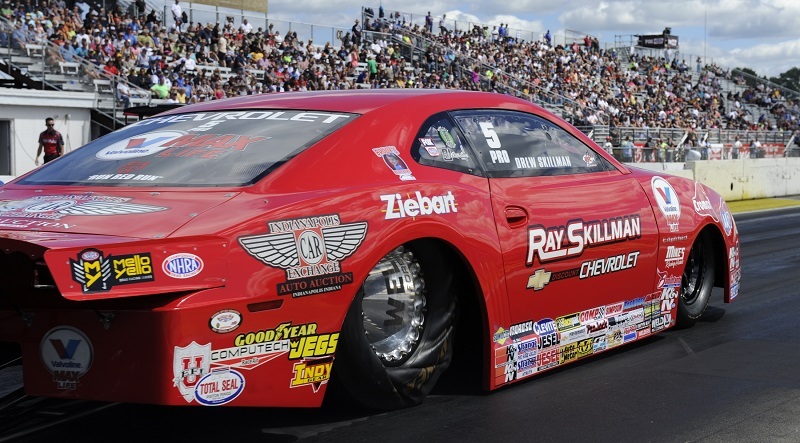 Looking to recharge his championship chances, there may be no better place for Pro Stock’s Drew Skillman to go than Gateway Motorsports Park for this weekend’s fifth annual AAA Insurance NHRA Midwest Nationals.